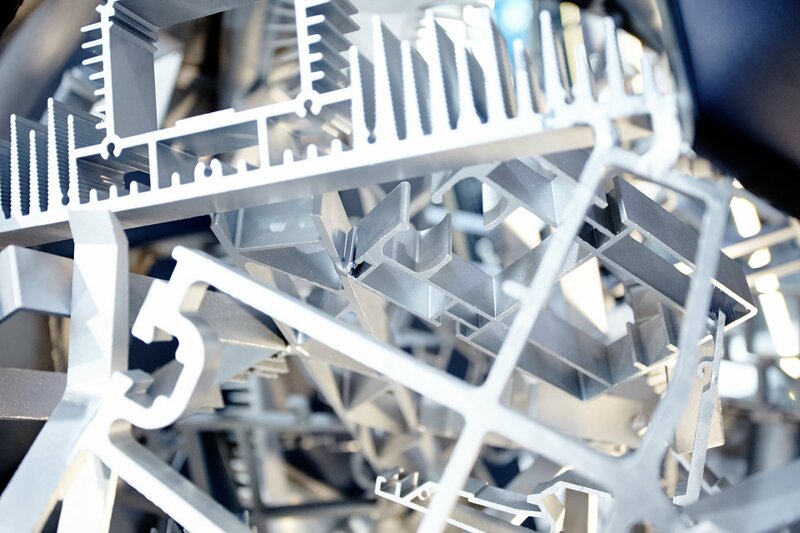 So far this year, the development of business activity in the German aluminium sector has been mainly positive, says the German association of the aluminium industry (GDA). Some 666,700 tonnes of raw aluminium were produced in Germany during the period January to June 2018. Production was thus 0.9 per cent higher than the corresponding figure for the previous year. 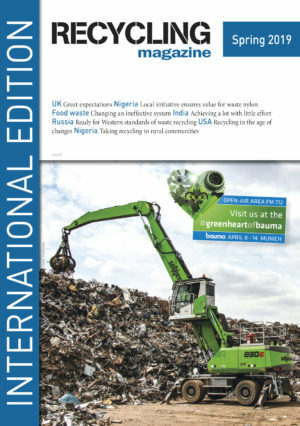 It comprised 268,200 tonnes of primary aluminium and 398,500 tonnes of recycled aluminium. Year-on-year, production of primary aluminium declined 1.8 per cent while the production of recycled aluminium rose 2.8 per cent. There was a slight rise in the production of aluminium semis during the period H1 2018: up 0.4 per cent to 1,251,600 tonnes. Production here includes rolled products, extrusions, conductor material and wire for use in carmaking, the building and construction industry, mechanical engineering, the packaging sector, etc. The major share of aluminium semis production by volume is attributable to the aluminium rolling mills. The production of rolled aluminium products during the period January to June 2018 totalled 938,500 tonnes. This represents a rise of 0.4 per cent year-on-year. With production of 300,400 tonnes, the producers of extrusions reported a stable situation in the first half of 2018. The two most important markets for extruded products are the building and transport sectors. Besides modern and innovative extrusion technology, one of the strengths of this sector is the development of high-quality profile applications with enhanced customer benefits. The remaining share of semis production (conductor material and wire) rose 12.4 per cent to 12,700 tonnes. German converters processed a total of 175,800 tonnes of aluminium during the period January to June 2018. The production volume was thus 1.3 per cent down on the corresponding period a year earlier. Aluminium conversion is divided into three sectors: foil and thin strip, tube and aerosol and other cans, and metal powder. Production in the foil and thin strip and tube and aerosol and other cans sectors fell 2.9 per cent and 1.9 per cent respectively, but there was a marked increase of 13.7 per cent in the metal powder sector. For the German aluminium industry, the general economic conditions have weakened since the beginning of the year. Nevertheless, demand from industrial user markets as well as the German building industry is still at a satisfactory level. Accordingly, sentiment in the German aluminium industry is cautiously optimistic. Pack2Go Europe has officially complained to the European Ombudsman, Emily O’Reilly, about the way the Commission prepared the EU Plastic Strategy (released 16 January 2018) and then drafted the proposal for a Directive on single use plastic items (released 28 May 2018). AMCS, a global supplier of integrated software and vehicle technology for the waste, recycling and logistical industries, has announced a new 5- year contract with Franzefoss, one of Norway’s largest waste management companies.